Nathan Gunter’s most recent poem to appear here was “The Wild Heart” (May 2018). and so much more attitude. graduated from Barbie to Cosmo. No one knows why the change occurred. I may have an explanation, though. Go to Colorado and camp (like every year). California plus camping—Mom can drive up alone to Colorado, since she can’t take enough time off work for California. Sit around and watch the grass grow. birthday at Disneyland with my Dad. and the grass still grew. What a good poem – so many good lines and images. I particularly liked the voting aspect of this poem. Nathan – I find your poem moving and insightful. Good job. First off happy birthday will try to send a YouTube greeting. Liked poem a lot even though it is so unfortunate, it turned out that way. Having savored this piece as read by Nathan at this spring’s Bridgewater International Poetry Festival, I get another bite at the apple. Reading it on the screen reminds me of its understated force, its poignant humor and its gush-rush to adulthood. 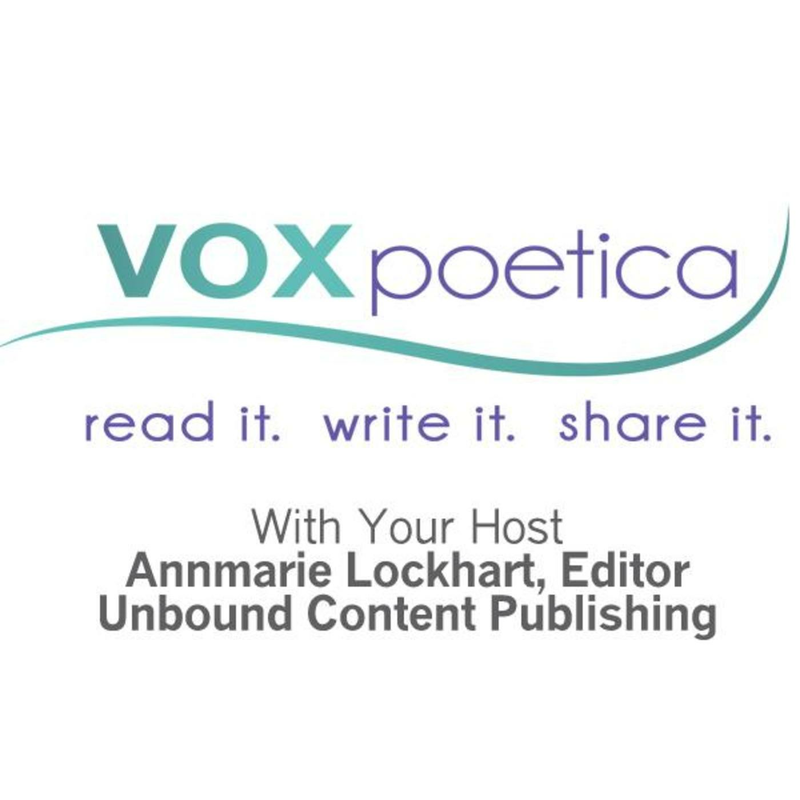 Thanks for sharing it on vox poetica. Oh, to go back again. Poignant story. Good piece.